When it comes to juice recipes make no mistake no fruit juice can come into this league. Fruit juices are harmful for diabetic. The juices which are famous as part of diet plan for hyperglycemic are all of vegetables. Juicing has been considered as good way of gaining nutrients and health benefits which directly affect sugar levels to help in bringing down dangerously high blood sugar levels. These are easy to make and can be consumed quickly without wasting much time. Moreover these are full of nutrition and compounds which are hypoglycemic. We have here listed five best healthy juice recipes for diabetics which can be employed to get nourishing drinks for maintaining blood sugar levels. 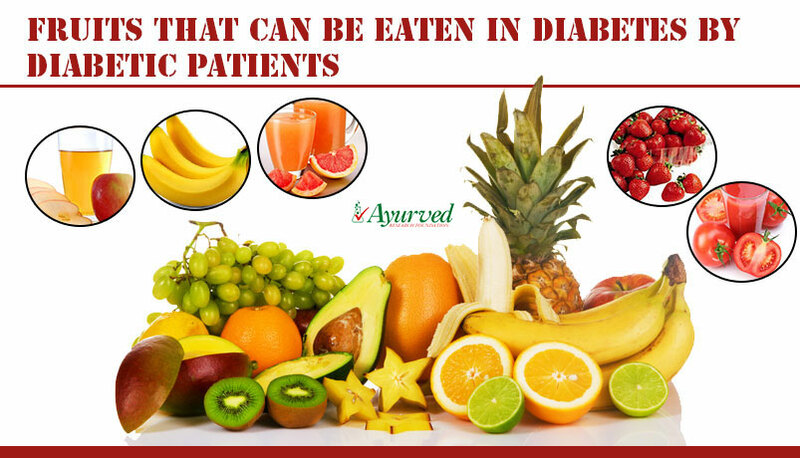 There is no diet plan for hyperglycemia which can skip this magnificent vegetable highly beneficial for sugar control. Its juice as first thing in the morning brings down sugar levels considerably regulating sugar metabolism. Preparing its juice is very easy. Take a medium sized Karela or two and skin these, cut lengthwise and scoop out seeds. Take a glass of water and add to a bowl, add a pinch of turmeric and salt and soak Karela pieces for 30 minutes. Later cut Karela pieces into thin slices and add to a blender with 100 ml of plain water. Collect the juice and drink as first thing in the morning it is one of the trusted healthy juice recipes for diabetics. Bitter Melon or Karela has properties to improve sugar metabolism all over body. It does not improve sugar metabolism in one part or organ. Proper sugar metabolism all over body relieves intensity of the disease considerably. Another advantage of Bitter Melon is its ability to increase insulin secretion. It is believed that compounds in this vegetable help body in regenerating beta cells in pancreas. These cells are responsible for producing insulin which is vital for sugar metabolism. One glass of its juice helps body in managing sugar levels for next 24-48 hours which make it a wonderful drink for diabetics. Carrots are infamous because of their standing over GI but these are part of one of the most beneficial juice recipes for diabetes patients. These have almost similar GI as sugar. One would imagine that diabetics need to run away from this vegetable but actually facts are opposite. Carrots are sources of dense nutrients and vitamins. These supplement vitamins like C, A and B and minerals like potassium and calcium. Eyes get most severely affected due to diabetes. Carrots have just right kind of nutrition which protects vision and keep eye functions healthy. This vegetable is nutritious and rich in antioxidants which improve health of blood vessels. Blood pathways also get severely by high blood sugar. Second important fact about carrots is that the sugar supplementation by these is very slow, sugar pikes sugar levels instantly but carrots take much longer time to raise blood sugar. Carrot consumption is recommended by experts along with Brussels sprout and String beans as these vegetables have natural properties to raise level of insulin. Here is one of the healthy juice recipes for diabetics which include carrot as ingredient. To prepare carrot juice take one medium sized carrot and remove upper skin, cut it into thin slices add it to a blender. Squeeze one lemon in the blender and add one blanched tomato. Also add two sprigs of celery, half of peeled beetroot, one small peeled cucumber and a dash of rock salt. Blend all the ingredients well and drink the juice every day. This is one of the best carrot juice recipes for diabetes patients. This is one of the special juice recipes for diabetes patients. Green vegetables are diabetic-friendly these contain nutrition and fibre which helps body in maintaining sugar levels and energy. Drinking a glass of green juice can provide benefits of variety of veggies easily. Selection of veggies depends on availability there is no hard and fast rule but including Bitter gourd and asparagus is necessary as these are most beneficial. Skin a medium size piece of bitter melon and cut it lengthwise, take out seeds and add it to water, mix salt and turmeric about half teaspoon each. After half an hour take out bitter gourd and cut it into thin slices and add to blender with 100 ml of water. Now add asparagus, celery, broccoli, spinach leaves and skinned green apple. Blend all the ingredients well. Collect the juice and drink. This is highly nutritious, energizing and one of the most beneficial healthy juice recipes for diabetics. This is again a surprising inclusion in list of healthy juice recipes for diabetics. This sweet tasting fruit actually has no effect on blood sugar levels It neither pikes their levels nor it reduces them in any way. The benefit of this juice is protecting body from one of the major side effects of diabetes. Hardening of arteries is one of the severe side effects of high blood sugar which gradually weakens heart and raises level of blood pressure too. The plaque deposition increases due to regular high blood sugar levels. This plaque causes hardening of arteries which makes blood flow uneven and difficult through these. Hindered flow of blood puts pressure on heart and weakens muscles and also pushes it to pump blood with higher pressure. Pomegranate juice on regular basis protects diabetic from atherosclerosis which is major advantage. Secondly this fruit is rich in antioxidants. The powerful and super-charged antioxidants keep energy levels higher and protect organs, tissues and cells from oxidative stress. Preparing pomegranate juice is simple all you need to do is skin the fruit and add all the seeds to a blender, you can also collect the seeds in a muslin cloth and form a bag, rotate this bag till juice starts flowing out and collect it in a glass. 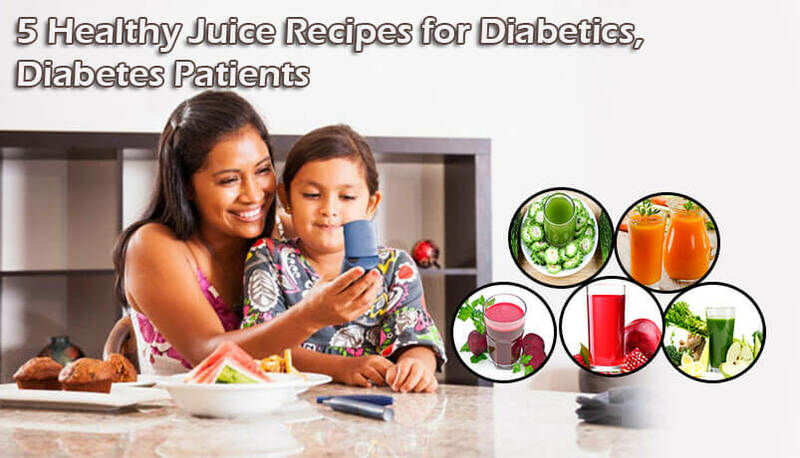 Once in a day it is one of the effective juice recipes for diabetes patients. Beets are recommended to diabetics as part of salad platter or boiled. The reason is its high glycemic level. But we here describe one of the wonderful healthy juice recipes for diabetics which include beetroot as primary ingredient. It is relatively safe to consume beetroot as it does not increase sugar levels suddenly. And more importantly it contains betaine which is wonderful for reducing fat deposits in body. Decreased fat levels helps in reducing insulin resistance and intensity of type2 diabetes. Beetroot juice recipe is reckoned as one of the safe juice recipes for diabetes patients because it slows down absorption of sugar in bloodstream. Slow supplementation of sugar maintains healthy sugar levels and protects organs from damages caused by high blood sugar. Beetroot juice is wonderful as breakfast for person suffering with high blood sugar. Preparing juice is easy. Take a medium sized beetroot and cut it into small pieces. Add these pieces to a blender and also add one sliced and cored apple. Add two chopped stalks of celery and half cup of spinach leaves. Squeeze half lemon over ingredients and blend them to extract juice. This is nutritious and very beneficial healthy juice recipes for diabetics. Apart from these there are few more good healthy juice recipes for diabetics which also work as nutritious, energizing and sugar controlling drinks. You can also use orange juice as part of your daily diet. This fruit and its juice are rich sources of vitamin C. This vitamin is actually very active and powerful antioxidant which protects cells and tissues from oxidative stress. This is one of the major benefits of orange juice because of which it is preferred as a drink for diabetic patients. Orange juice can be added to other juices to reduce its quantity. One should not consume more than four ounces of orange juice in a day. Like orange juice lemon juice is also good for diabetics. This improves bile secretion and also has rich dose of vitamin C. Optimum bile secretion maintains faster fat metabolism and reduces intensity of type 2 diabetes. 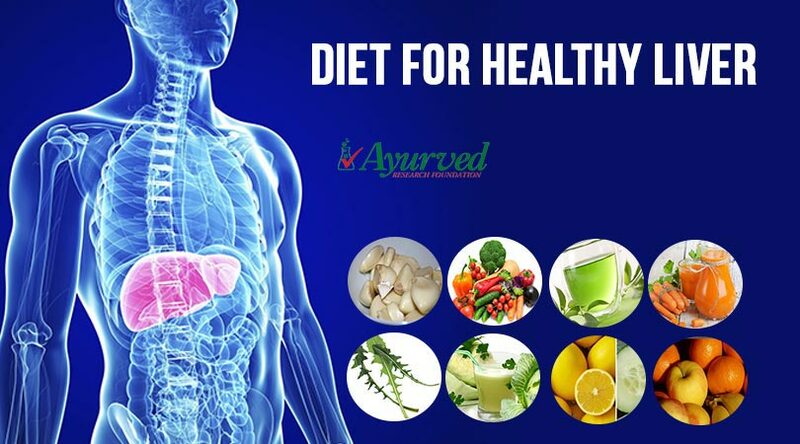 Lime juice can go along with most of the healthy juices and also as salad dressing, it is diuretic, anti-bacterial and cleanses bladder which help in relieving side effects of the disease considerably. Potatoes are also recommended in the juice form to people suffering with high blood sugar. Potato is rich in thiamine, niacin, vitamin C and potassium. It is high on carbs which is why it is not recommended as part of diet in higher quantity. Potato juice along with other juices can be a good source of nutrients and also necessary carbs to keep muscles going. Diabgon capsules are herbal supplements which possess powerful herbs renowned in Ayurveda to handle high blood sugar levels. These supplements increase insulin secretion and promote sugar metabolism. These also lower high blood sugar levels by supplementing hypoglycemic properties. Apart from handling highs sugar levels these supplement antioxidants to protect organs from damages and also protect nerves which are at high risk due to diabetes. Diabgon capsules metabolize fat faster and control triglyceride levels; these reduce plaque deposition and diffuse fat in blood vessels to promote smooth flow of blood. These keep digestion and urinary system healthy and protect vulnerable organs like heart, blood vessels, nerves, kidneys and liver form hyperglycemia. 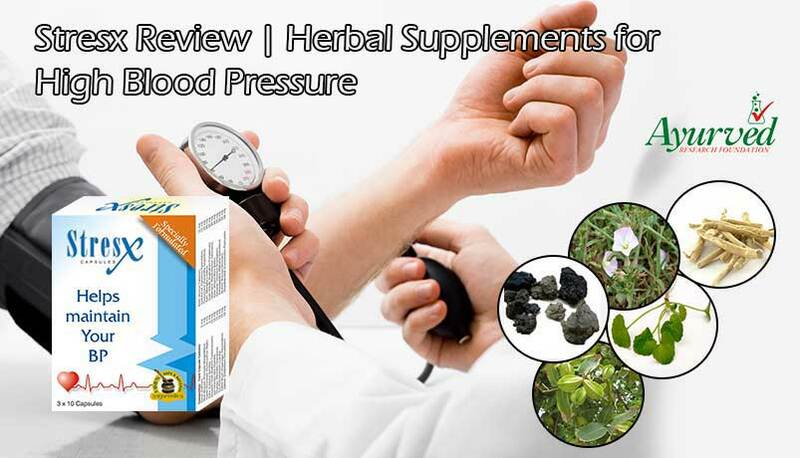 These herbal diabetes supplements increase energy production and counter low energy, fatigue and lethargy which are frustrating side effects of high blood sugar levels. These also improve cardiac, digestive, circulatory and immunity system of the body. These promote faster healing of wounds and keep body protected. 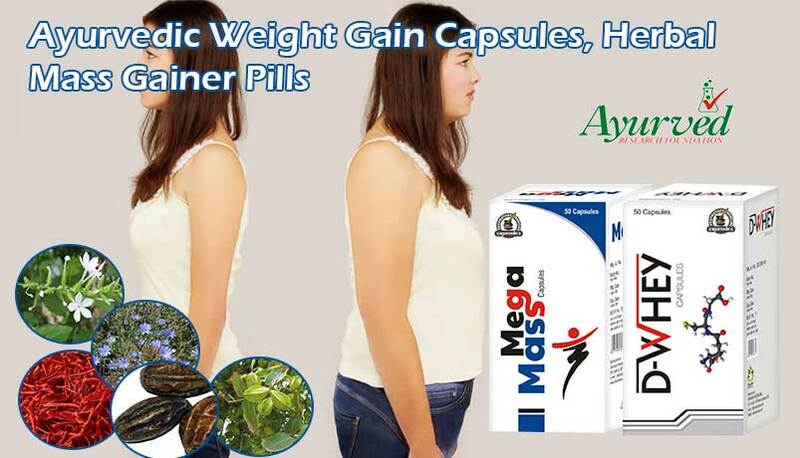 These supplements due to purely herbal nature can be used by person of any age and without any medical prescription. These do not contradict with any on-going treatment. => Buy Diabgon Herbal Remedies to Manage Diabetes and Lower Blood Sugar. ← NewerHow To Make Bitter Gourd Karela Juice For Diabetics?